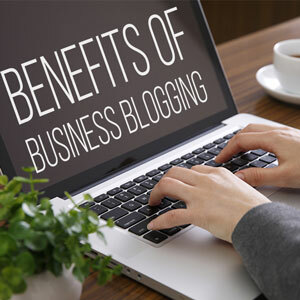 Blogging Service is essential for increasing SEO results and the best way to promote your website in online. Creating a blog of your site, gives more ranking to your site. Update your blog with new post when any changes does in your website and Keep it up to date. when creating a new post in blog it count as a one page of your website and it helps to index the pages by google.Then frequently the search engine crawl your site. In blogging, you can create inbound links to your website it increase the ranking of that site. There are many uses with blogging. you can support your page by creating your own blog writing about your site and about the product. So that you can get more customers. you can divert traffic in to your site. and make more business. Get immediate feedback from customers. so that you can review your product. Take control of your online identity. describing about your product gives more idea to your customers.